A trip to Skye is incredibly rewarding and as a result of the relatively new road bridge is easier than ever before to reach Skye by car. 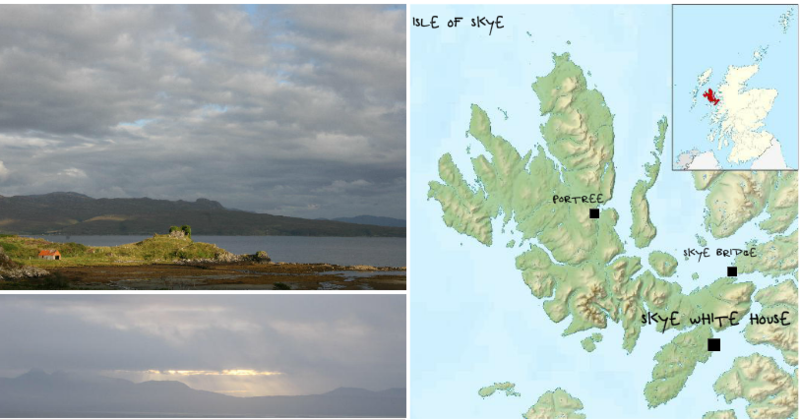 Skye can also be reached by ferry. Below you will find a short description of each. ROAD | The Skye Bridge is along the A87 by the Kyle of Lochalsh on the Scottish mainland. These happen to be some of the best driving roads in the UK. FERRY | If arriving from the Scottish mainland you have two choices. There are some other routes you may not have considered. AIR | Although not open to commercial flights the airstrip in Broadford on Skye is still used by amateur pilots. The Skye White House is close to Glenelg, less than 20 minutes from the Skye Bridge and only a few minutes drive from Armadale. Set above Knock Bay the pretty cottage enjoys spectacular views across the waters of the Sound of Sleat amidst its rural setting. 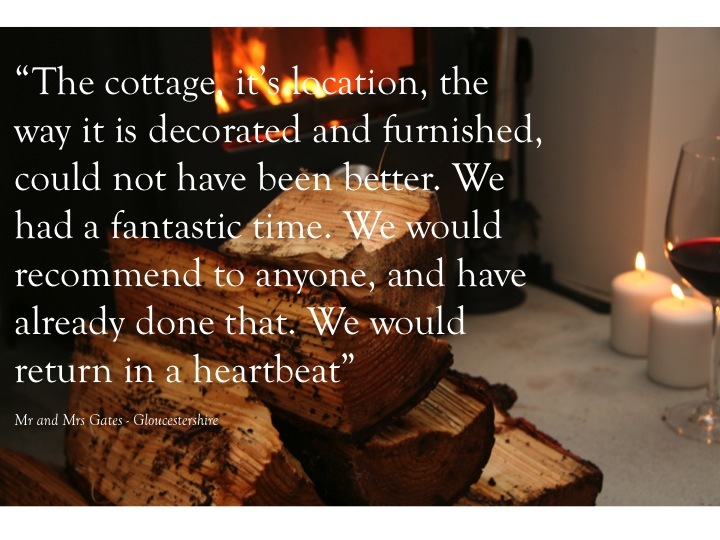 Whichever way you travel to Skye and wherever you chose to stay Skye will be an unforgettable experience.